If you study and train Wing Tsun Kung Fu, you may have been told about the Centerline theory (centREline for us Canadians). Or, you may have heard about following the opponent's center. Alternatively, you may have had experience with an opponent's elusive center, yet yours is quite apparent to them. 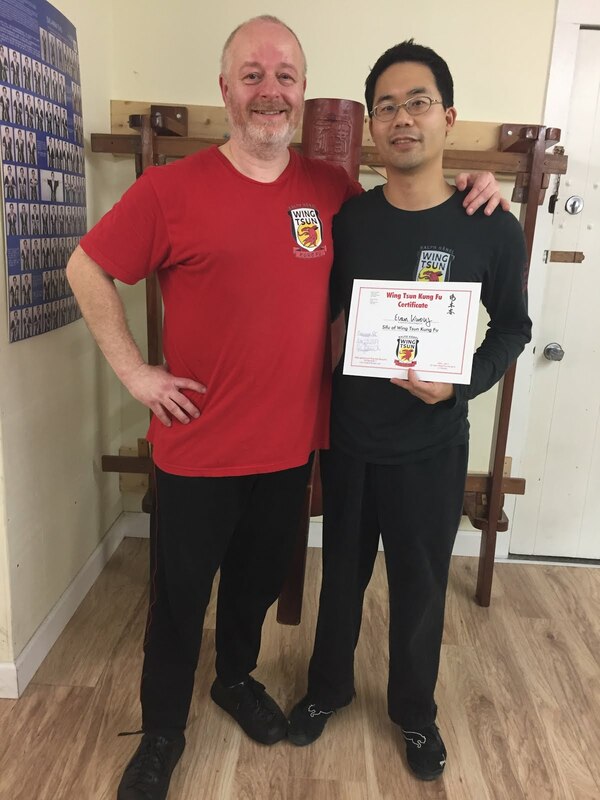 This video is based upon the seminar held on August 19th, 2017 in Vancouver, BC, Canada, by Master Ralph Hänel, of Wing Tsun Kung Fu Vancouver. During this seminar, through all of the exercises (be it opening, hollowing, pushing, etc. ), we trained our spherical shield or ballistic armour.